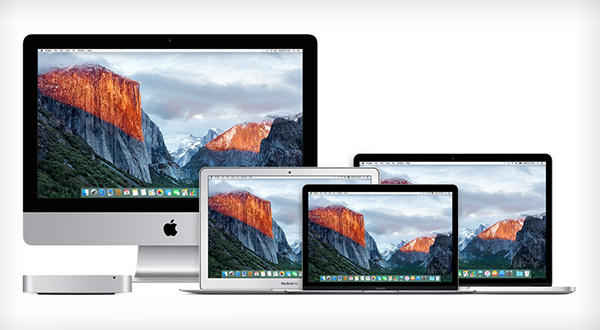 The ever-prolific Mark Gurman, writing for Bloomberg, claims that Apple has not just one but three new Macs in the pipeline. Perhaps more interestingly, all three of them will include a new Apple coprocessor similar to the T2 found in the new iMac Pro and the T1 found in the 2016 MacBook Pro. 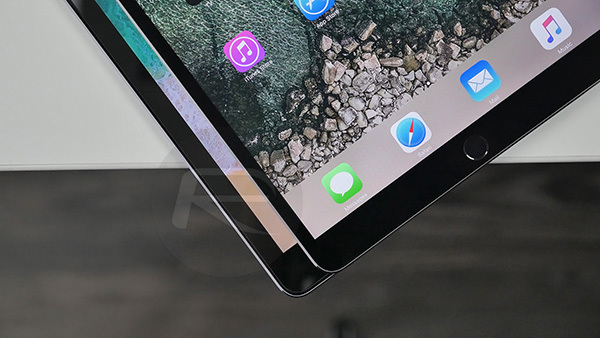 On top of that, Gurman also report that a new iPad will launch towards the end of the year, something that has been anticipated already. While the report does not specify which Apple machines will see the updates, it does say that Apple currently has “at least” three Macs in the pipeline that will include the Apple-designed chip, including two notebook computers and one desktop offering. The smart money would be on a MacBook, MacBook Pro, and 5K iMac device arriving, although Apple has said that it is working on a new Mac Pro already. It is, of course, not clear yet whether that will arrive in 2018. With regards to the iPad, Gurman believes that we will not see new devices until later this year, with the iPhone X’s Neural Engine also expected to be part of the setup. The bigger picture laid out by Bloomberg is one that sees Apple working to offer more devices with its own chips inside, potentially pushing the company away from using suppliers such as Qualcomm – a company that Apple is doing battle with in the courts on multiple fronts. Apple generally prefers to be able to use its own teams and its own silicon in its devices, something that has long led to a belief that Apple will eventually ditch Intel as a supplier for its Mac CPUs, too.